The Life of William Cowper, author of famous and powerful hymns like "There is a Fountain Filled with Blood," is a testament to the devastating effects of depression and the saving power of Jesus. Cowper battled depression and despair his entire life, and, after over seventy years of melancholy, he tragically succumbed to them. What is there for us to glean from such a sad and in many ways tortured life? 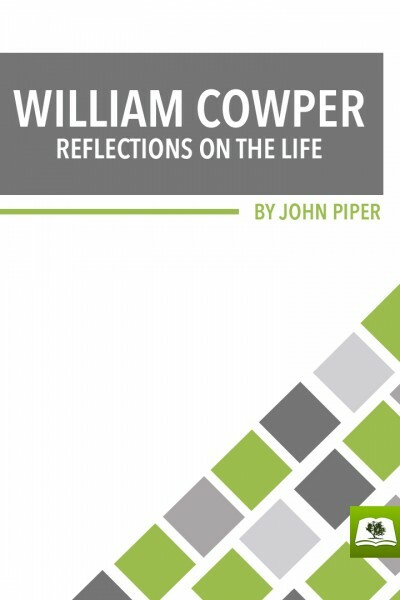 In this short biography, John Piper explores that question, and he discovers lessons for all of us from the life of William Cowper. John Piper, Pastor for Preaching and Vision at Bethlehem Baptist Church in Minneapolis, Minnesota, since 1980, is a respected theologian and author. He is the author of over 30 books, of which more than two million copies have sold.